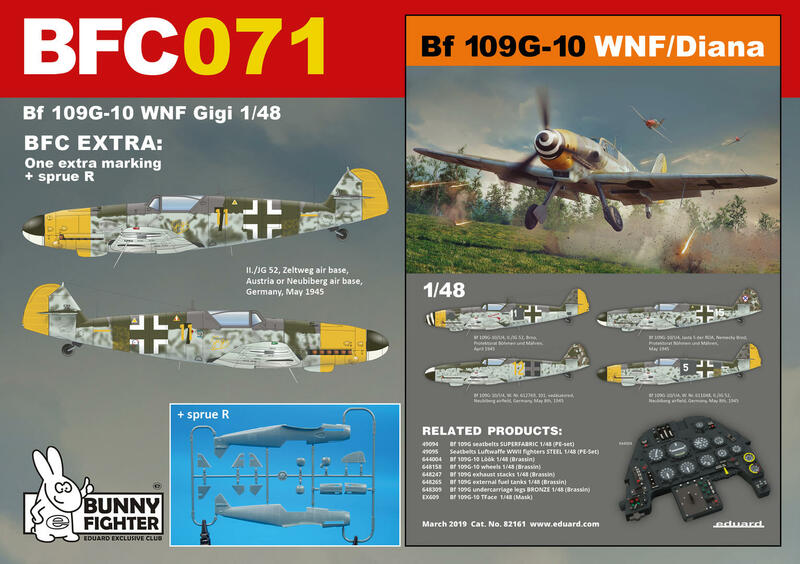 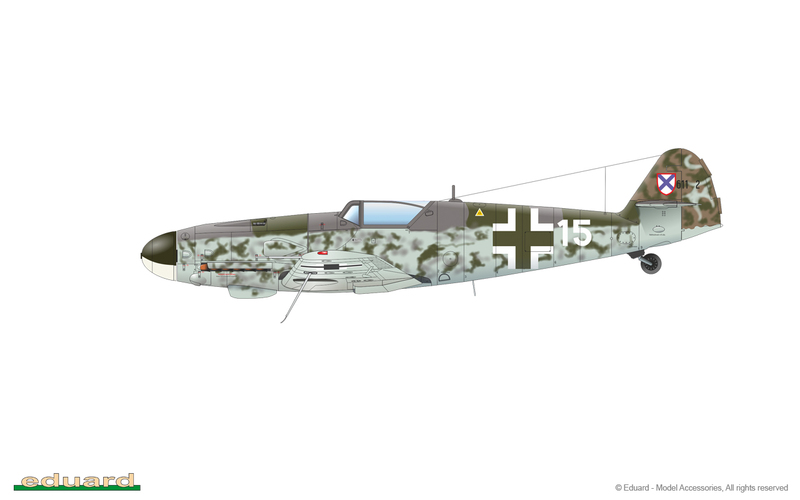 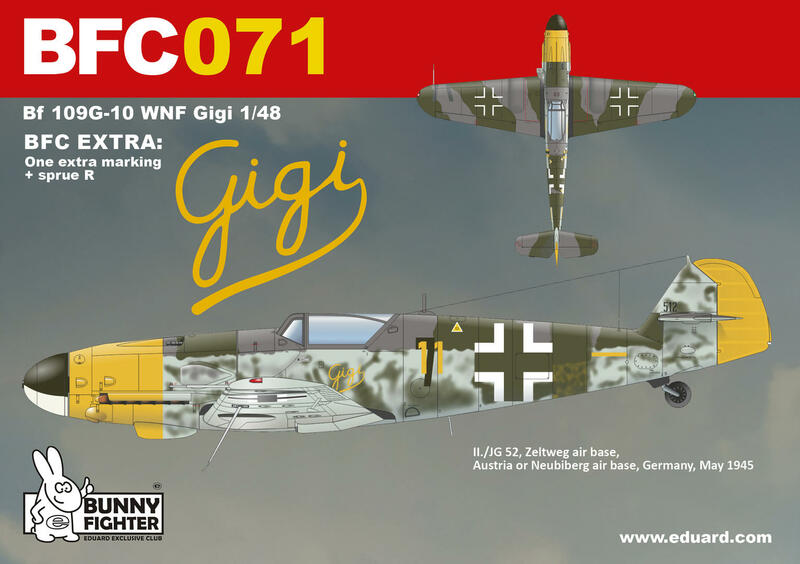 ProfiPACK edition kit of German WWII fighter aircraft Bf 109G-10 in 1/48 scale. 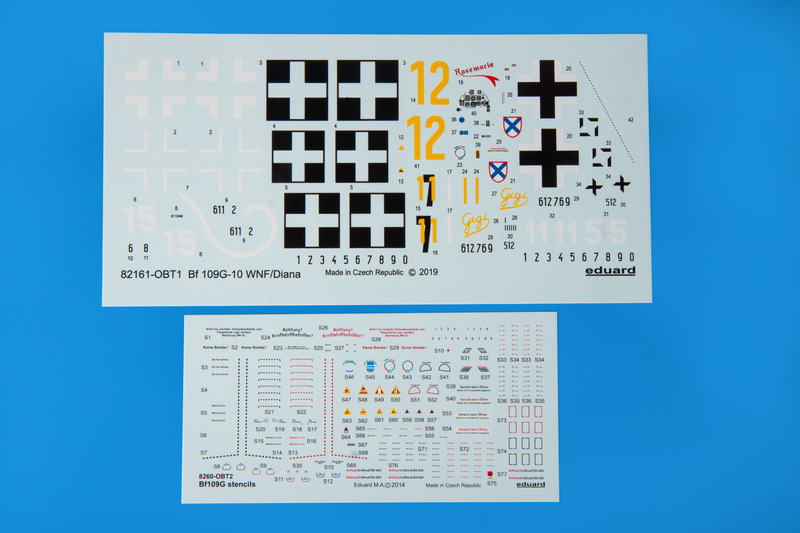 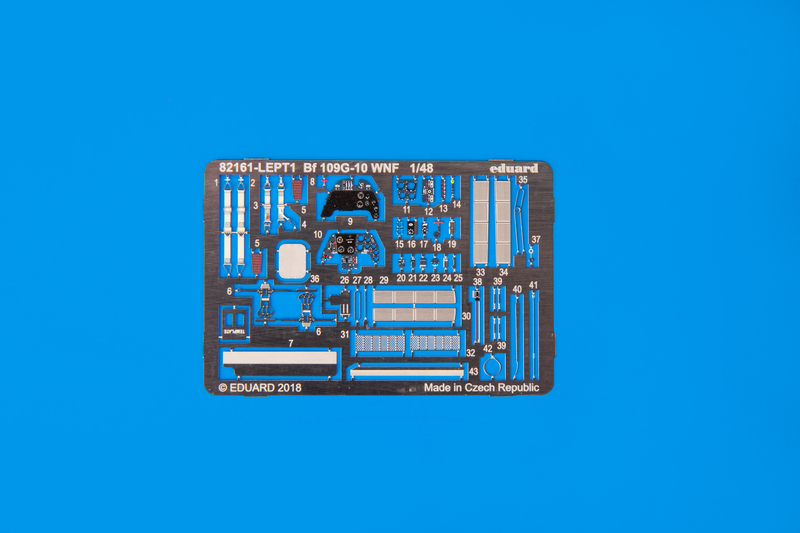 The kit is focused on 109s produced by Wiener Neustädter Flugzeugwerke / Diana. 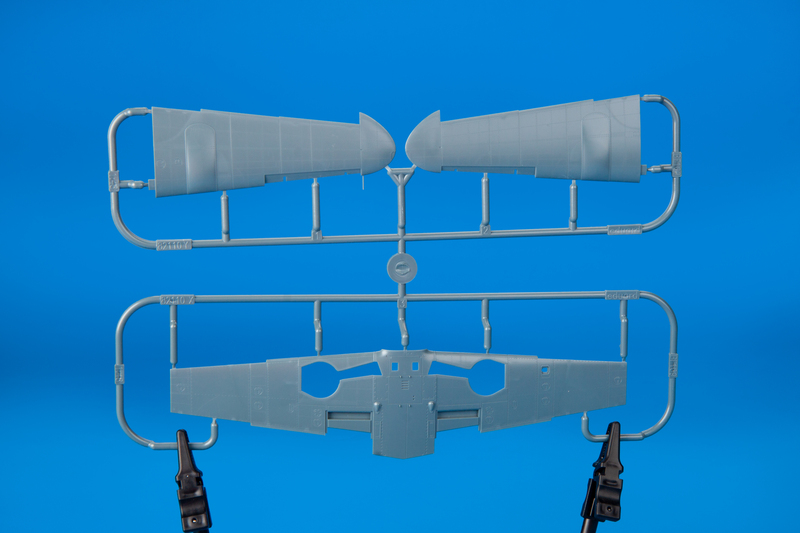 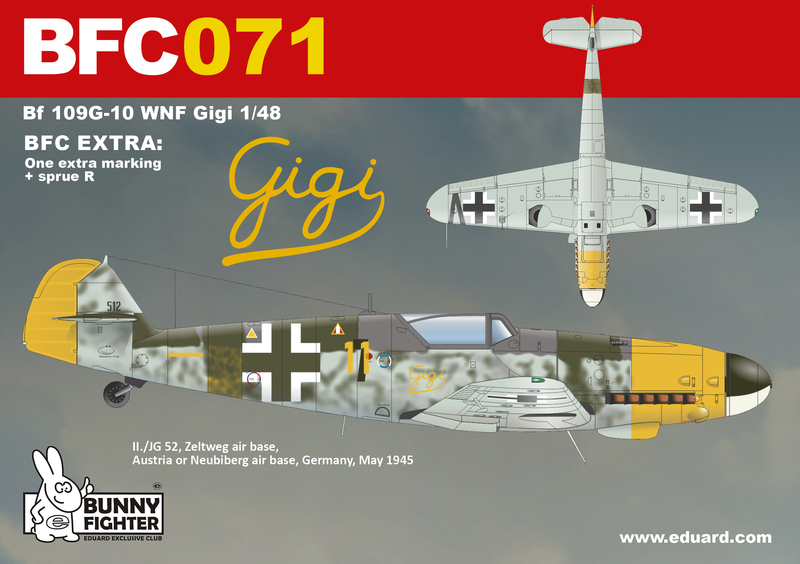 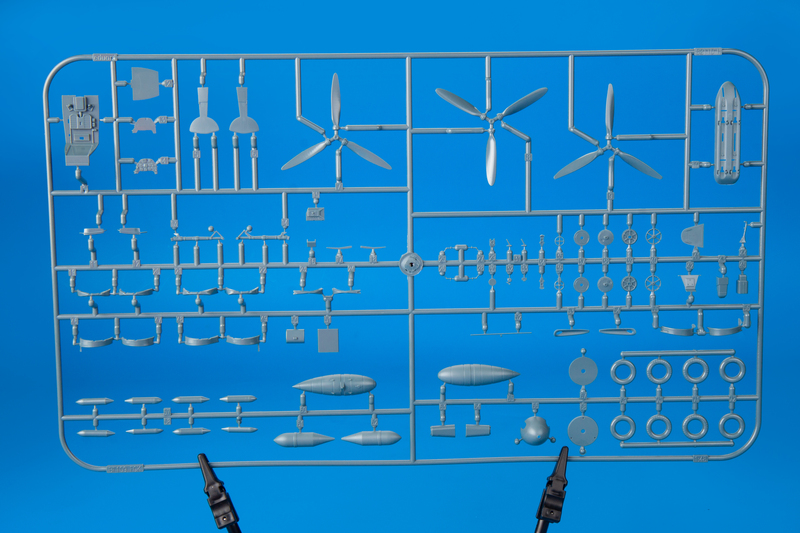 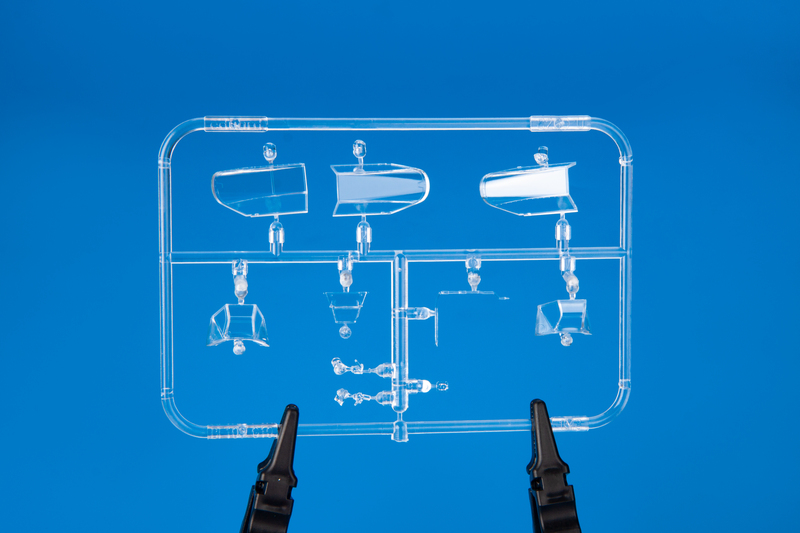 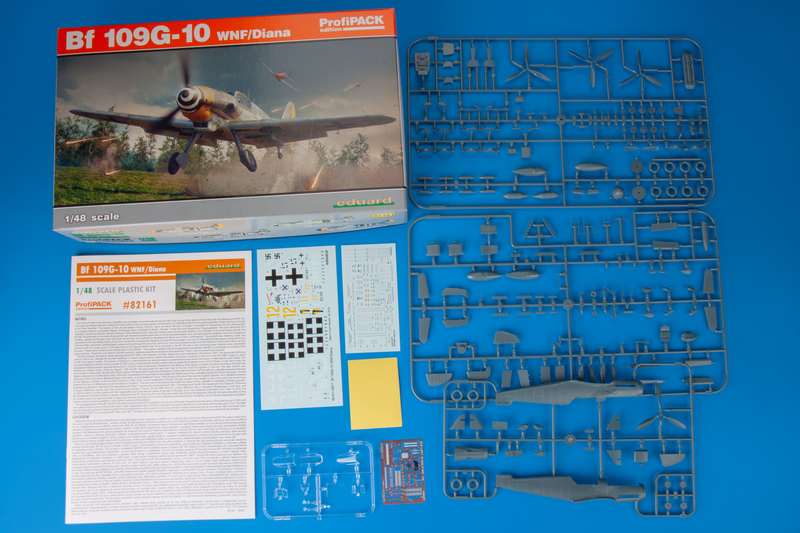 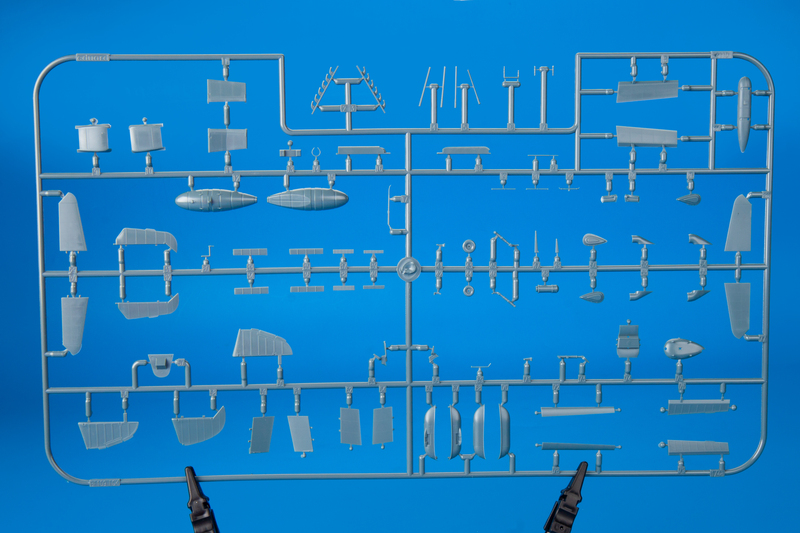 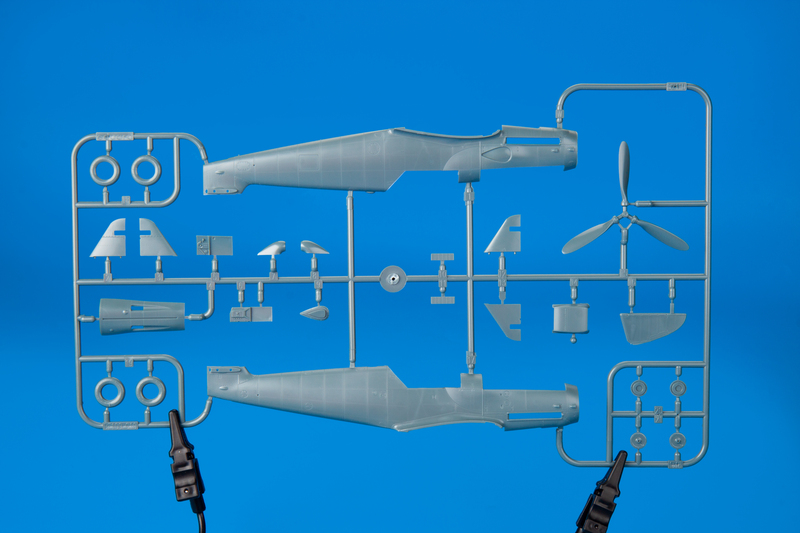 The additional sprue with parts for Bf 109G-10 "Gigi" from JG 52 with early G-6 style tail unit as BFC bonus item.